Believe me when I tell you this book is slap somebody good. Seriously. I loved every page. 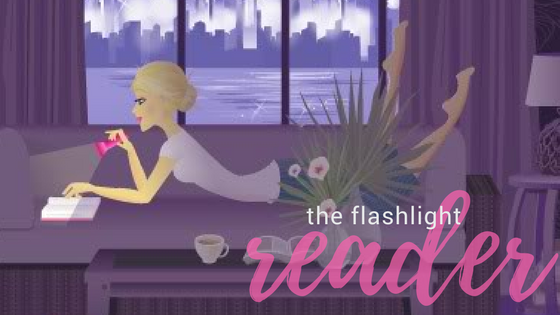 I usually find myself reading quickly through books, finishing them within a day or two. But I did not do that with Falling Kingdoms. I wanted to savor and digest every detail. This story is complicated. 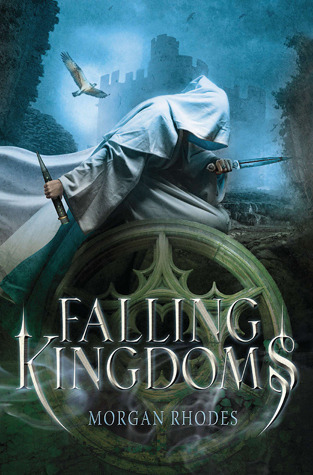 I picked Falling Kingdoms as a book choice for May in my YA book club that I host. The cover was catchy and I thought the kids would like something that is boasted as "Game of Thrones for teens". One of my regulars beat me to reading it and couldn't stop singing its praises. So I figured I should read it during my vacation so we could discuss early. She'll be glad to know she was right. I was worried that the alternating points of view would not seem fresh. I hate when the characters end up sounding the same and offer nothing new to the plot. There are 3 distinct characters (and a few extras thrown in the mix) with distinct voices. The tale they tell weaves itself nicely throughout the novel until everything falls into spectacular place in a very climatic ending. If I had to pick a favorite character, it would be impossible. Each character is different and flawed in their own way. I can tell as this story continues in upcoming books that the plot will thicken and be delicious. Because if there was one lesson learned in Falling Kingdoms, it is that people are not always what they seem. When you pick up Falling Kingdoms and begin your quest, be warned. There are not always happy endings and your heart will be ripped out of your chest at the most unexpected times. So far, there are no neat bows wrapping this box, and that's exactly what I like the most about the book! "Slap somebody good" HA! I love it. It does sound really good!